Many efforts are being made to remember Andrew and keep his spirit alive. This is the first of a number of posts documenting the events and memorials his friends and family have organized or will be organizing. 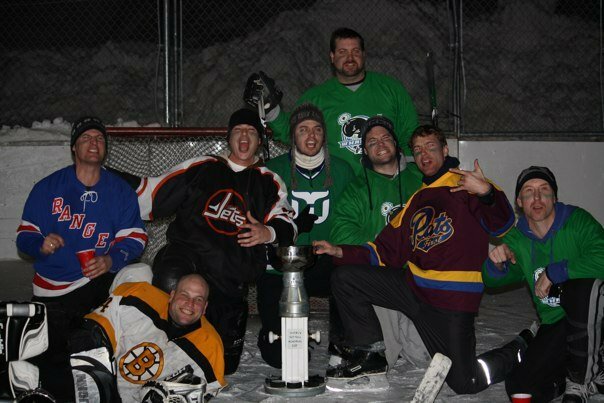 The Guts Cup is an annual outdoor hockey tournament that’s been played by members of the Guts recreational men’s league hockey team out of Vancouver, BC since 2003. 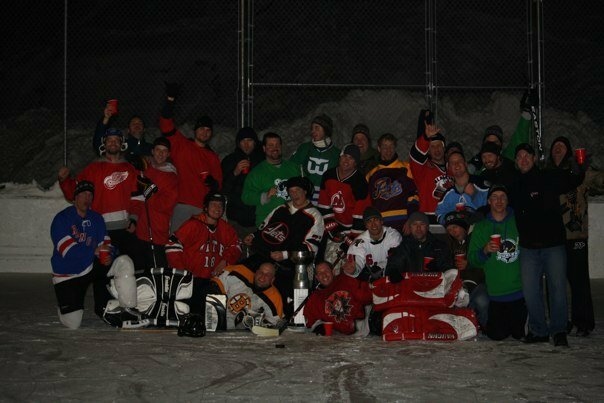 It’s a celebration of the friendships amongst team members and the spirit of the game played outdoors amongst the mountains that’s a truly Canadian experience. Past tournaments have been played in Manning Park, the Mile High Resort outside of Meritt, and now the Apex Ski Resort near Penticton. Andrew attended the Guts Cup for a few years prior to beginning his service where he had some great and memorable times and made an impression on everyone. Each year once the tournament is complete the group comes up with an annual tourney name to put on the trophy along with the names of that year’s winners. 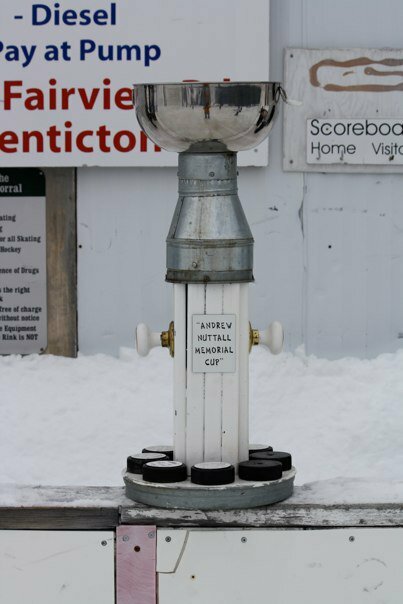 In previous years it’s been known as “The Controversy Cup” and “The Cowboy Cup” among others, and this year we’ll be proactively naming the tournament “The Nutts Cup”, in honour of our beloved friend Andrew. He’ll have his name engraved as an honorary team member of the winning team as another way to remember him for the great friend he was and the hero he is. We will all miss Andrew at this year’s tournament, and those who knew him well will never stop missing him. Andrew was the best of us, and he represented those unselfish Canadian ideals overseas in his attempt to make a difference and help those who are suffering injustice and tyranny. He risked himself to protect all of us, and the way of life we’re all privileged to enjoy. He is a true Canadian hero. The tournament was a great success, and many of us felt Andrew’s presence there. We knew it for sure, though, when Andrew’s brother John led his team to victory against all odds. It was only fitting that in the first Nutts Cup Johnny and Andrew would have their names on it together, with the rest of the winning team.